We are saddened to announce that Kim Osborne, our office manager, friend to so many, loving wife, mother and grandmother, peacefully passed away on Tuesday, October 25 at 58 years old, after a short illness. Kim was one of those rare people who could enjoy a full family life, while never missing a beat at work. 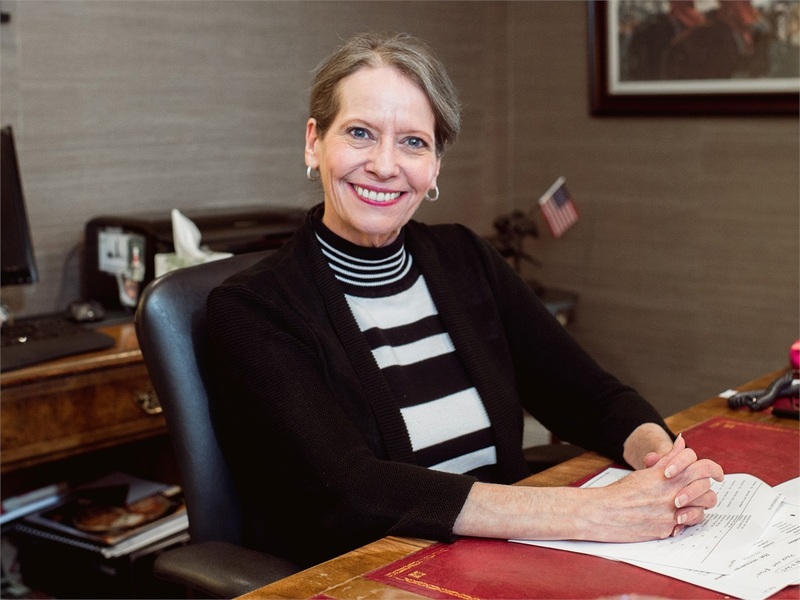 She was in her 25th year with Russell Capital, and nurtured a close relationship with many of our clients and their families, proudly celebrating their achievements, and personally grieving their losses. She was unwavering in her devotion, dedication and loyalty to friends, family, clients and co-workers. Her efficient and careful attention to detail, often spiced with a hint of humor, was unique to Kim. She will be lovingly and fondly missed by all of us. Visitation will be at Kerr Brothers on Main Street from 5-7 PM on Friday and 11AM till 12 Noon on Saturday with services there at 12 Noon. Afterwards friends will join with Kim’s family at the Russell Capital Management conference center located at 476 East High Street to share memories of Kim and celebrate her life.